A 5-part series asking dozens of questions and looking at examples from storytelling masters to help you transform your travel writing and get to the next place in your progression. 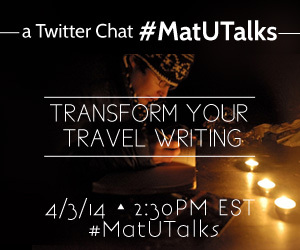 Join us on April 3, 2014, for a special #MatUTalks Twitter chat based around this series. 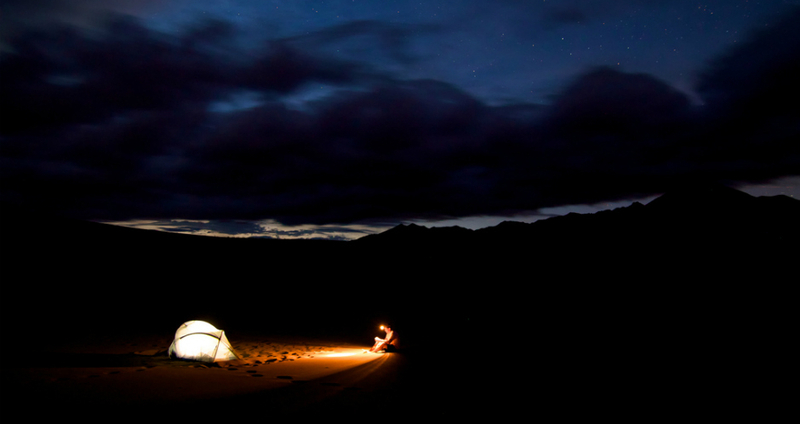 What is a travel story and where does yours begin?